Do you eat, sleep, and breath dance? Are you a hard worker? Do you enjoy the spirit of competition? You may be the perfect addition to our competitive dance teams! We are looking for dancers just like YOU! 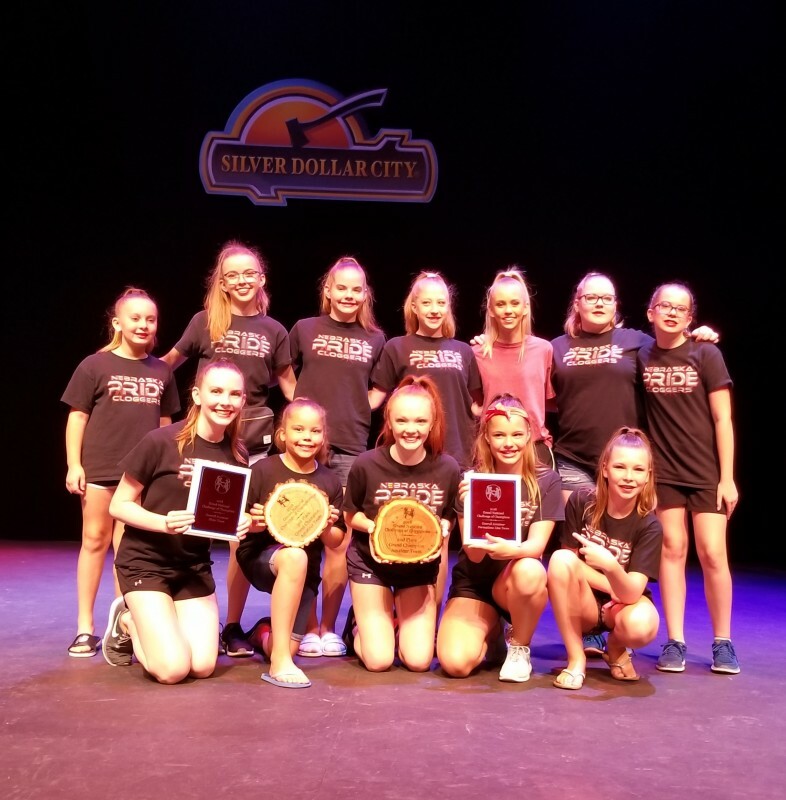 Auditions for the 2019 Dance Co. and the Nebraska Pride Cloggers are open to all D.I students. 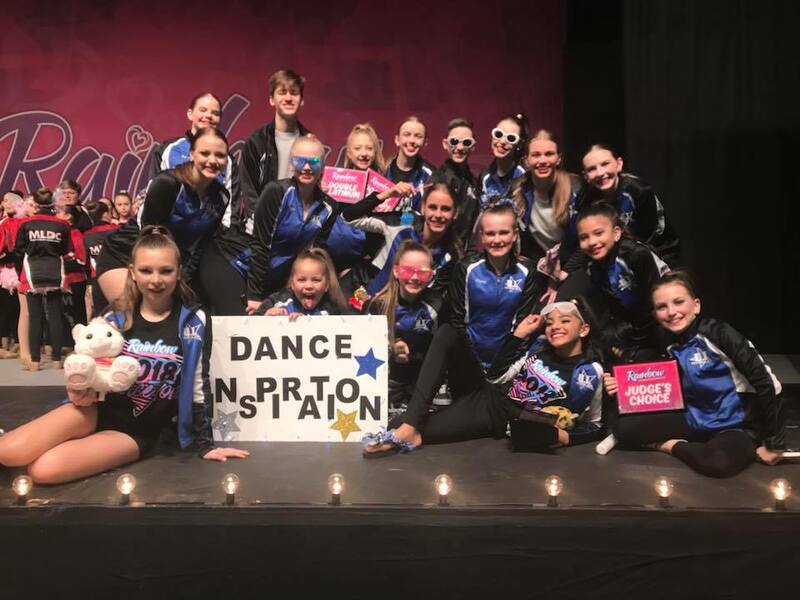 The teams allow you to take your dancing to a new level, meet new friends, and provide more opportunities for you to hit the stage. QUESTIONS? Call or Email and we will get them answered for you! Auditions will be August 8th & 9th. Click HERE for the audition packet containing scheduled times, requirements, and registration forms. Please feel free to contact us with any questions you have about the teams or auditions...We hope to see you there!